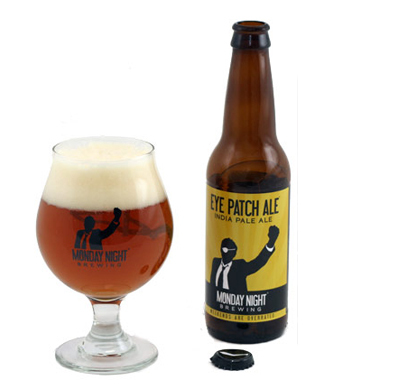 Monday Night Brewing is an Atlanta-based craft beer company who brew beers for the weeknights – balanced, flavorful ales that pair well with food. They started from humble beginnings brewing beer in a garage on Monday nights, not totally unlike how we first got to know each other over Monday night trivia dates. 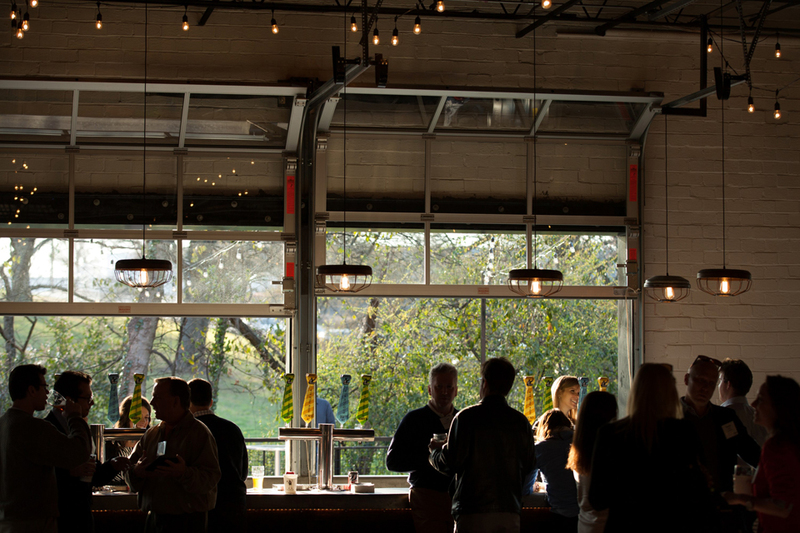 MNB also has a stellar tasting room and patio where we’ll all enjoy the crisp fall Georgia weather as Taryn and J.R. say “I do.” Then, grab a beer, stop by the food truck, find a spot at a table or against the bar and enjoy your Chicken and Waffles (yep, that’s on the menu). We’ll usher in our marriage with games, dancing and lots of love. And yes, kids are absolutely welcome. A bright, spicy Belgian-style wit. Fu Manbrew is an effervescent, easy-drinking wheat beer, brewed with Belgian yeast, German hops, and a whisper of ginger from the Far East. This mustachio’d Belgian-style wit believes that good beer defies borders. After all, they call the mustache a “Flavor Savor” for a reason. A crisp, drinkable IPA. The earthy deliciousness of Cascade and Magnum hops, combined with upfront malt flavor, and balanced with a pirate’s sensibilities. Monday Night’s Eye Patch Ale is a uniquely drinkable take on the American IPA – sweet caramel, citrusy flowers and swashbuckling adventure abound with every pint. A roasty scotch ale with a hint of smoke. Full-bodied, but not overpowering. Smokey, but not in a creepy bar kind of way. Sweet, but not obnoxiously so. 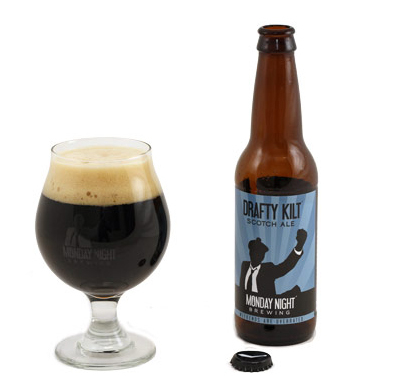 It’s a pretty dead-on description of Monday Night’s Scotch Ale. In a difficult hop-growing climate, Scottish brewers relied on other ingredients to impart flavor and bitterness, including smoked malt.